﻿ Why Do We Need Iodine? - I AM Co.
Home / Nutrition / Why Do We Need Iodine? Posted April 10, 2018 by I AM Co.
Iodine is an essential micronutrient in the human diet, it’s needed to make the thyroid hormones. These hormones play a vital role for many body processes including growth, regulating metabolism and for the development of a baby’s brain during pregnancy and early life. A person only requires a teaspoon of iodine in their lifetime but as the thyroid gland doesn’t have the capacity to store this amount, small amounts of iodine must be consumed regularly in the diet. Adults need 150 micrograms a day, this increases to 200 micrograms a day for pregnant and breastfeeding women. Children need around 120 micrograms per day. A low intake of iodine over a prolonged period of time may cause your thyroid to work harder to keep the right amount of thyroid hormones in your blood. This can lead to an enlarged thyroid gland, known as goitre and is the most obvious sign of iodine deficiency. Other less obvious issues include weight gain and lack of energy (as the body struggles to burn fat) increased cholesterol, mental ‘fog’, reduced heart function and an intolerance to cold weather. What are the best sources of iodine in the diet? The typical Western diet is low in iodine. Some of this is due to people restricting their sodium intake because of the dangers of consuming excess salt or eating a diet full of processed convenience foods which contain poor-quality or iodine-free salt. The richest natural food sources of iodine are seaweed (such as nori) and seafood because the ocean is a rich reservoir of iodine. 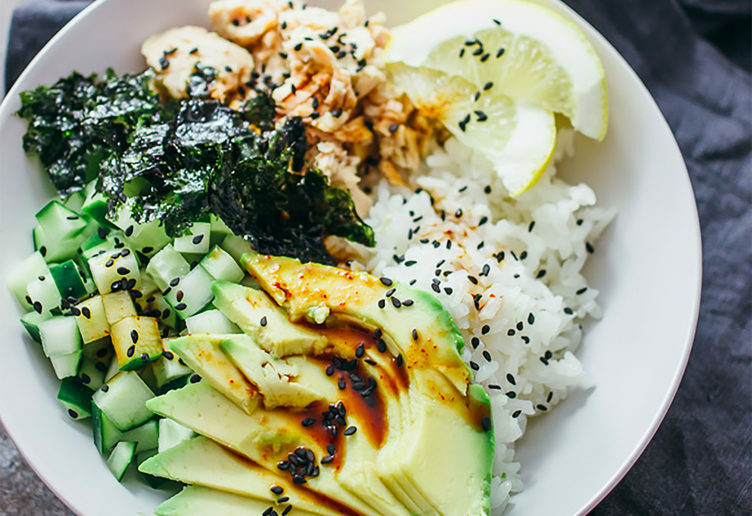 Nori is an excellent source of iodine, so adding it to your diet three times a week can help keep your body at optimal levels. Just 5 grams of nori is over 57% of your daily intake requirements. Woohoo! Because we LOVE nori. – Fill a nori wrap with tofu, quinoa, some greens and some roasted kumara – yum! – Enjoy nori on it’s own as a crispy snack, they’ll easily satisfy those potato chip cravings! 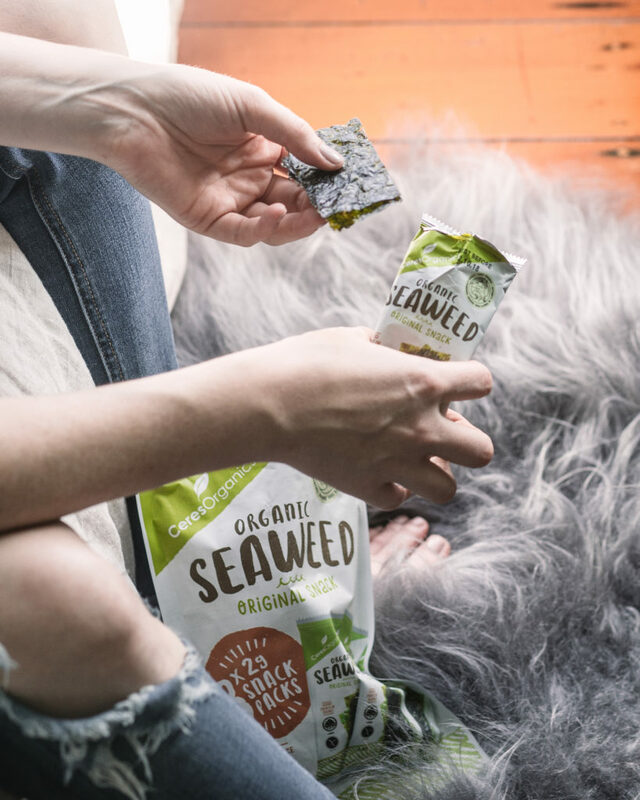 You can find the delicious Ceres Organics Roasted Seaweed Snacks in the April Delight Box.